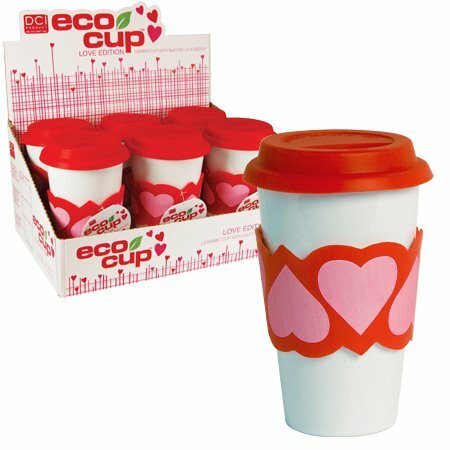 Posted on Feb 2, 2012 by Appleton Downtown Inc.
What better gift for Valentine's Day than a Heart-To-Heart ceramic Eco Cup from Just Act Natural? Tell her you love her by forgoing the one-time, disposable cups and going with a reusable one instead. Just Act Natural has a very limited supply of these, so get 'em while they got 'em. $11 each.